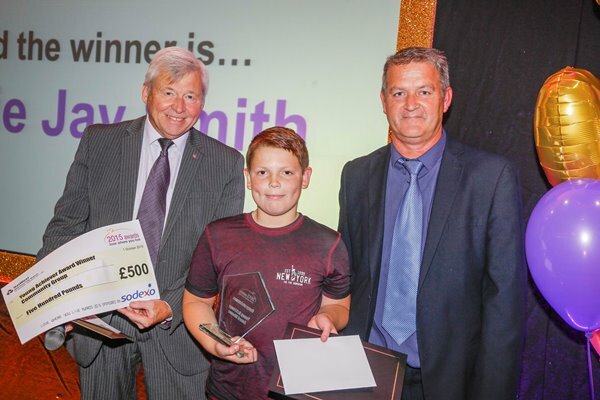 The WDH Love Where You Live Awards give tenants, residents and community groups the chance to reward their local community heroes for the hard work they put in to make the Wakefield district a better place to live. This year the contest will be even bigger and better than before, with eight categories to choose from and £500 to donate to a community group of their choice, thanks to our sponsors. Nominations are now open, with categories including Working with Young People, Best Neighbourhood, Young Achiever and Green Hero. 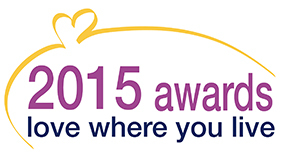 “The Love Where You Live Awards have become an important part of WDH’s calendar. Many tenants, home owners and community groups get a great deal of pleasure from brightening up their surroundings and helping other people to enjoy life in their neighbourhoods. 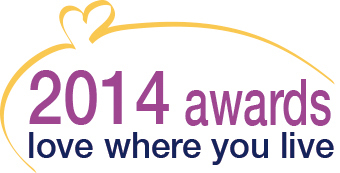 “Our Love Where You Live Awards are a community-wide celebration of people who make this a district to be proud of. Each year we are overwhelmed by the number of entries we receive, and with £500 on offer to each of our winners we expect this year’s competition to be even bigger than before. To nominate a person or a group for an award, you can download the form from the dedicated website www.lovewhereyouliveawards.co.uk, pick one up from any service access point or request a copy by calling 01977 788644. The deadline for entries is 27 June, with judging taking place during July and August. Area winners will be announced in October, with a grand finale in November at which the overall winners will be revealed.